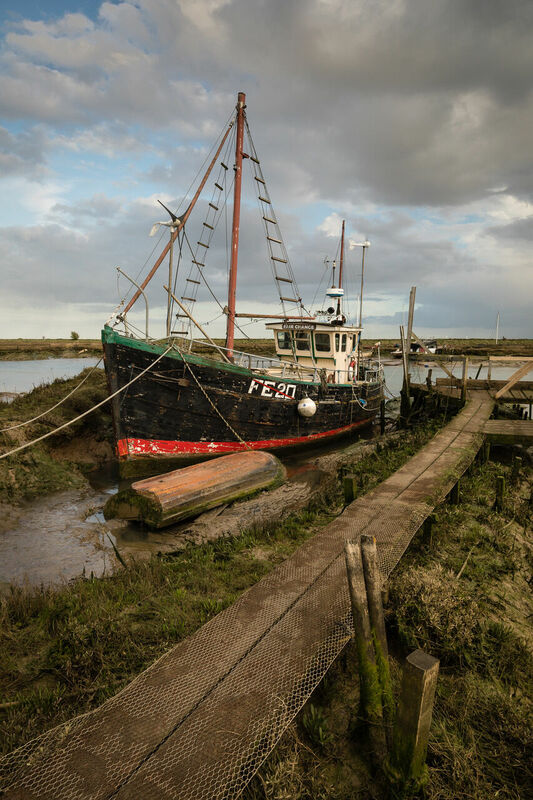 This coming weekend (Sunday 13th January) eight NDPS members will be attending an exclusive Workshop that has been organised by the Society in conjunction with Justin Minns who is an accomplished East Anglian award-winning photographer. 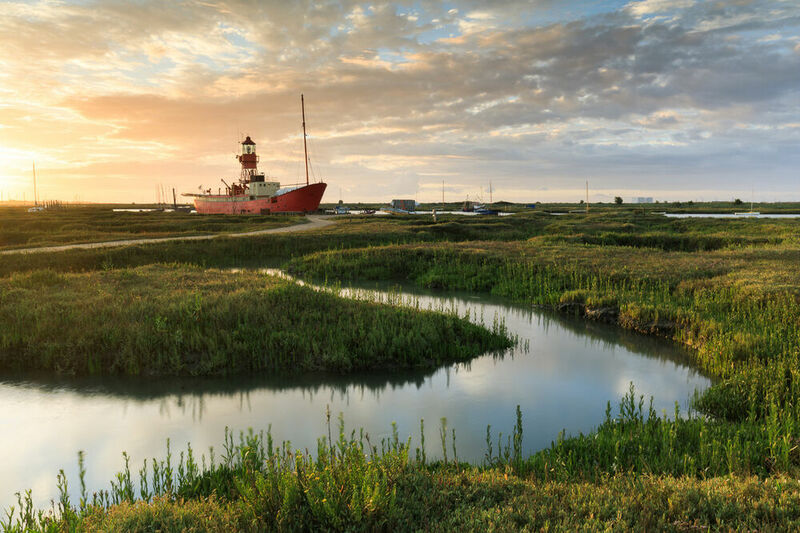 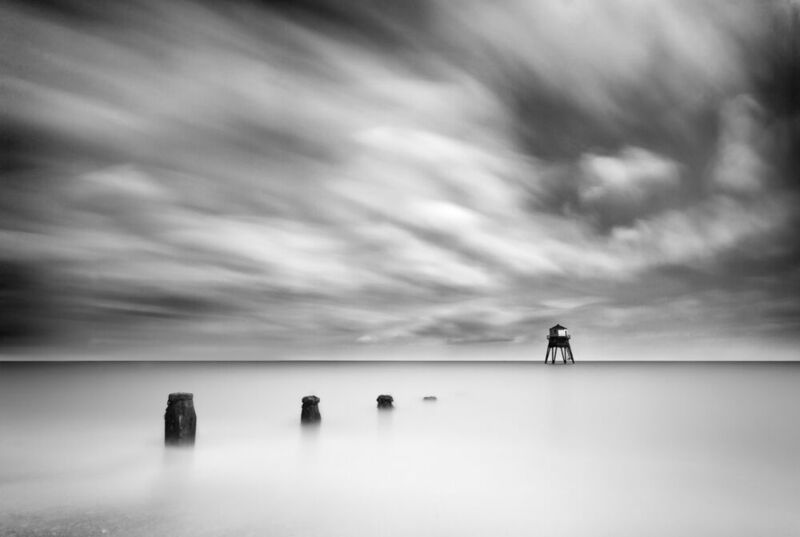 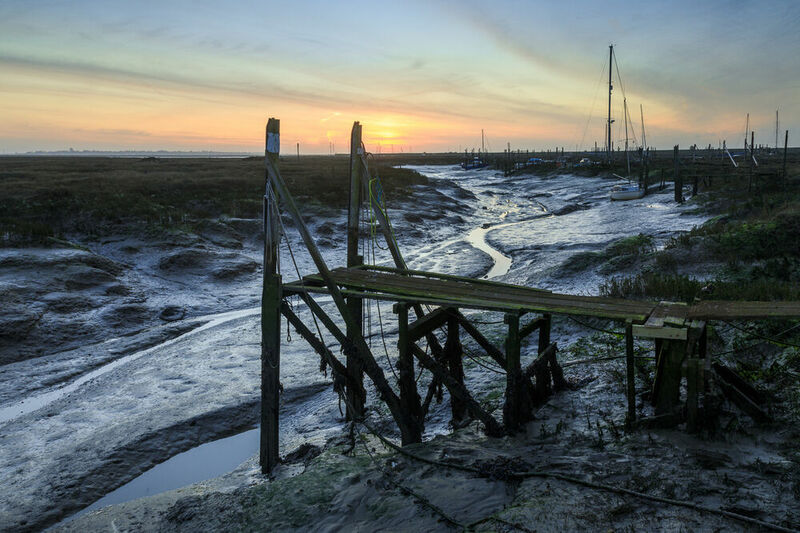 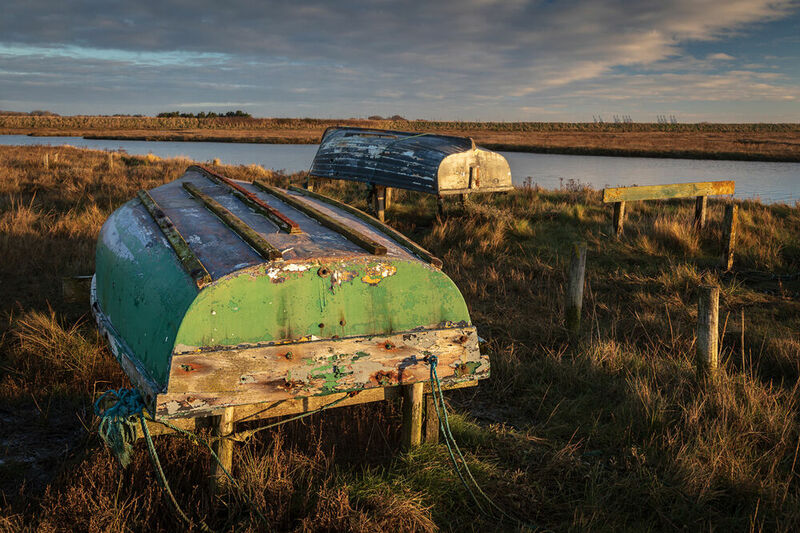 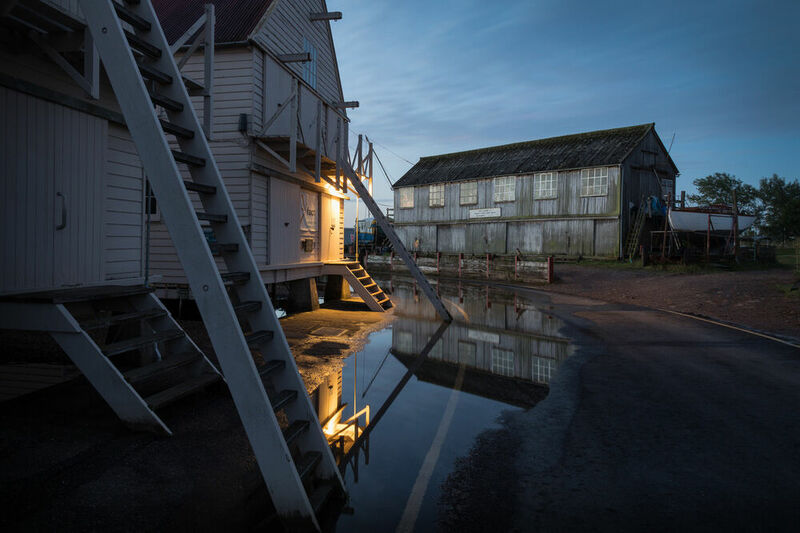 This exclusive NDPS workshop for members of the Society's Landscape Group lead by Justin Minns focuses on discovering the hidden gems of the relatively overlooked North Essex coast. 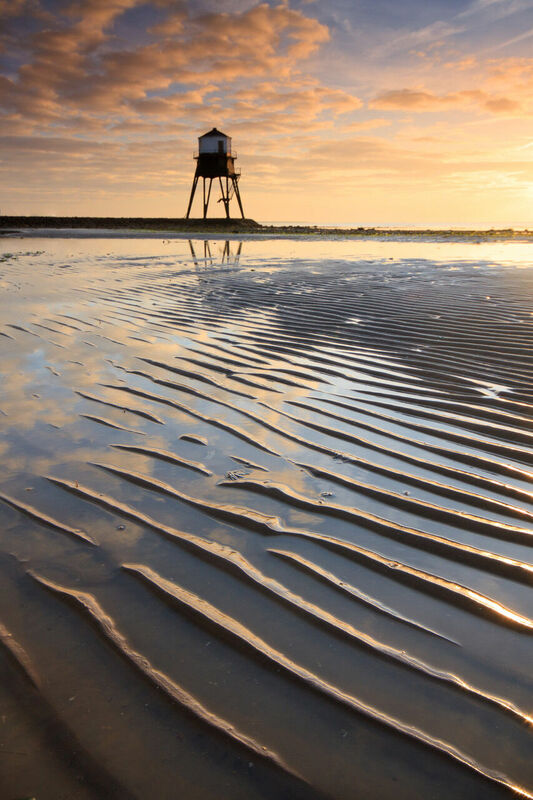 There is much to interest photographers here tucked away in the creek riddled salt marshes and meandering estuaries and we will visit two or three locations (Dovercourt, Hamford Water & Tollesbury) that take in everything from old boats and rickety jetties to dramatic dead trees and colourful beach huts. 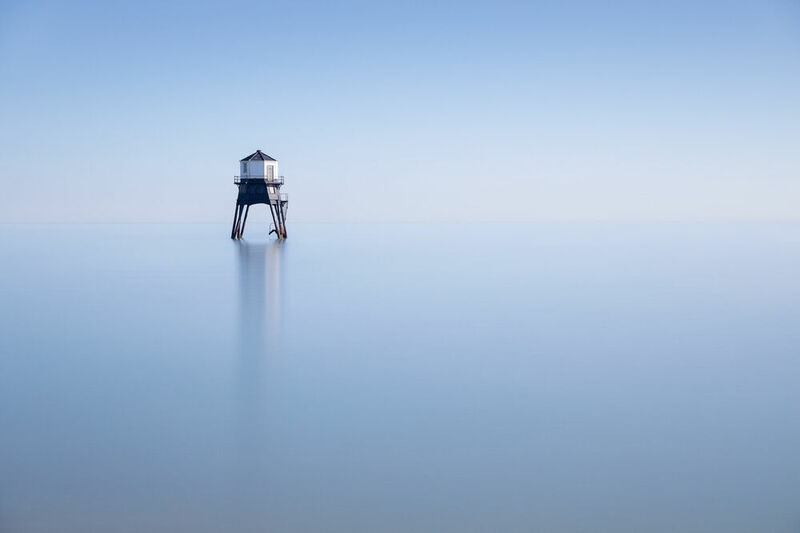 The locations suit a variety of techniques and, Justin will be on hand to provide tuition on composition, camera settings, using filters and anything else essential to getting the best from this area. 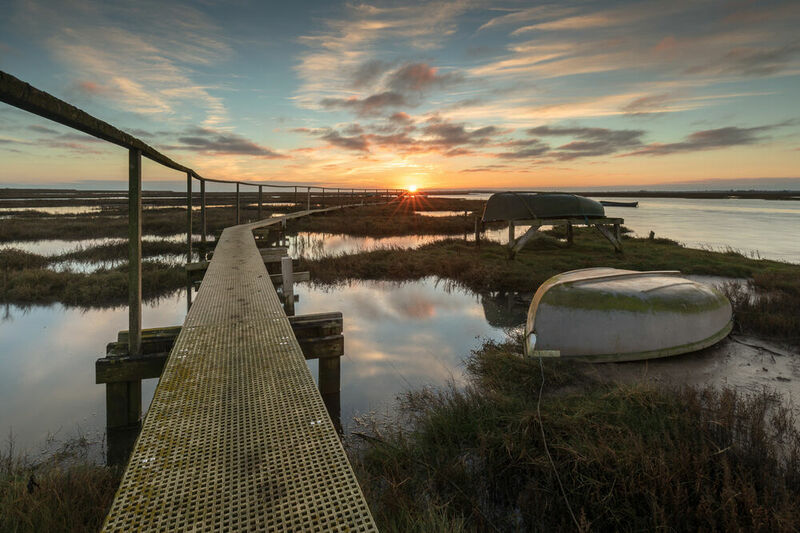 Walks are reasonably short and on flat ground, but some areas will be muddy and can be slippery so walking boots or wellies are essential.